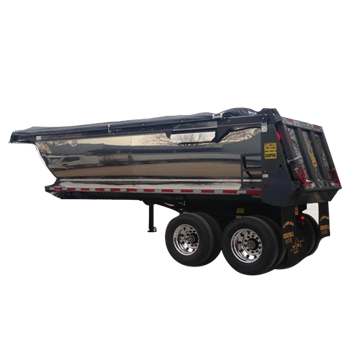 THE BOSS model is built for Asphalt, Sand, Gravel and Mulch. 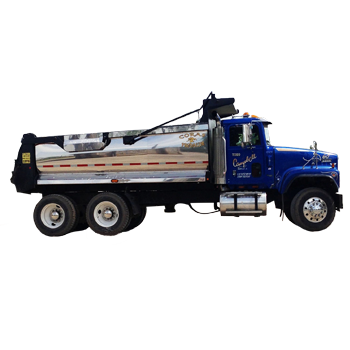 Our PREDATOR model is built for Heavy Construction, Rock, Asphalt & Concrete. 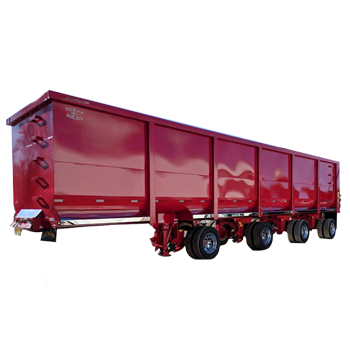 Coras Gondola Steel Trailer 42'-53' Lengths is built for Garbage, scrap and High Volume loads. 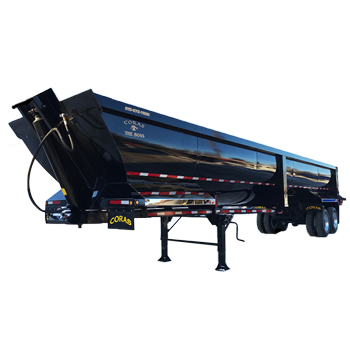 Coras Trailer Manufacturing, Inc. was established in 2006 by Carlos Castaneda and his brother. As the years have flown by Coras has grown into a large family company, starting out in a 5,000 sf building and now operating out of an 84,000 square foot manufacturing facility with state of the art equipment. 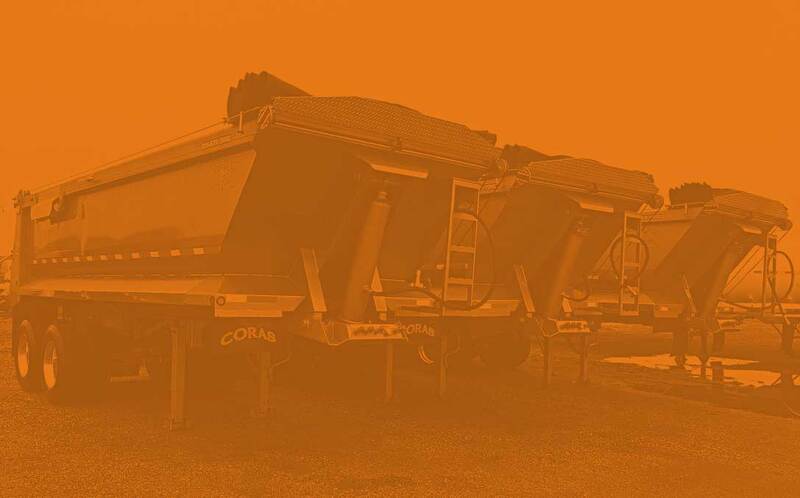 Coras continues to grow each year by continuous improvement to its trailers and unprecedented customer service.